Argentina coach, Jorge Sampaoli has said that with the presence of Ahmed Musa and Victor Moses in the Super Eagles, Nigeria has what it takes to qualify for the 2022 World Cup with ease. 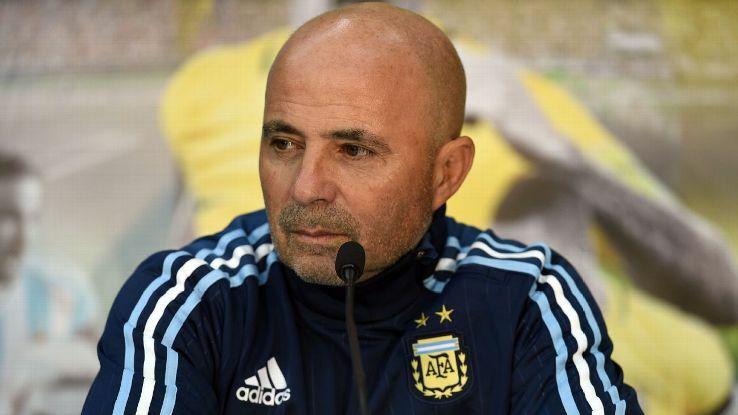 Sampaoli stated this after Argentina defeated Nigeria 2-1 to book a place to the round of 16 at the World Cup on Tuesday. He said that the Super Eagles is blessed with an array of talented players that would return the country back to the World Cup in Qatar. “I think that the team has very good players and they know the elements of the game,” Sampaoli said. “They have players like Musa, Moses, and many other players who can really make the difference in a tournament like this one.